A One-Day High Level Advocacy Workshop on the Clean-up of Niger Delta was organized by the African Centre for Leadership, Strategy and Development (Centre LSD) with support from Cordaid. The workshop was conceptualised to conscientise and advocate to stakeholders on the need to adopt a more holistic approach that will hasten the clean-up of Ogoni land and the Niger Delta. Participants commended the Federal Government and HYPREP for commencing the handover of polluted sites to contractors. They expressed enthusiasm that the contractors will give the project the desired attention and the speed of the contractors will help the project to gain mileage. Some of the companies contracted for the clean-up exercise appear not to be on ground and thus indulging in the sale of contract, a development participant believe may undermine the processes leading to the implementation of the clean upproject. 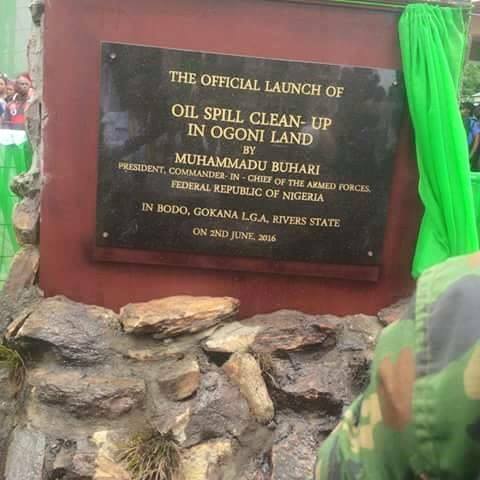 The #Ogoniclean-up exercise which was officially flagged-off on June 2, 2016 and managed by HYPREP has been very slow due to government administrative bottlenecks like the Treasury Single Account (TSA). 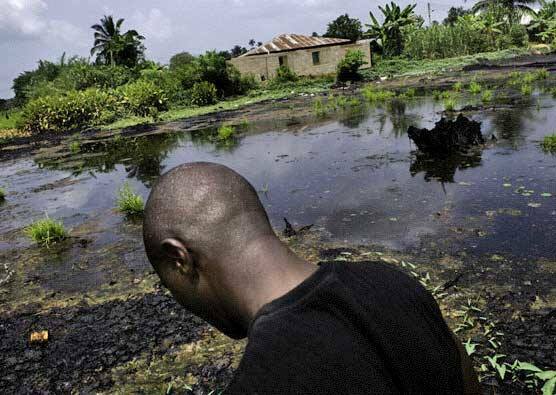 There are gross misconceptions about the clean-up exercise by the local communities in Ogoniland. The entitlement mentality amongst the people that the funding for the exercise is meant to be shared amongst them is rampant andproblematic. Some expectations of the community members in relation to the provision of road infrastructure from the clean-up process are outside the purview, roles and responsibilities of HYPREP. The unilateral alteration of the decision reached by the Governing Council in relation to employment of people from both impacted and unimpacted Ogoni communities by HYPREP is worrisome and capable of causing chaos. Whereas at the Governing Council the decision was to use ratio 60: 40, for impacted and unimpacted communities, HYPREP decided to use ratio 70:30 without the full knowledge of the people. The sensitization and stakeholders’ engagement strategy adopted by HYPREP appear not to be adequate at effectively mobilizing communities as the approach is not community driven. Many community stakeholders and targets reached by HYPREP do not report back to the community, let alone carrying them along. Relying solely on EGASPIN prescribed threshold instead of international best of practices for the clean-up may not bein the best interest of the progress of the clean-up exercise. The use of a Communications Consultant by HYPREP who end up being paid huge amount of money to prosecute its communications strategy is not cost-effective as there exist local organizations that can effectively mobilize the people with less resources and budget. 10.Since the Federal Government can take money from the Excess Crude Account to address issues in the North East,Federal Government should as well take money from the same source and fund the clean-up of the Niger Delta. Government and its organs should promote professionalism and ensure that companies with the requisite capacity, expertise and willingness to work are contracted to avoid a situation in which jobs are sold out to third parties. As part of strategies to speed up the implementation of the clean-up exercise, the Hon. Minister of State for Environment should consider and push for the removal of HYPREP from the Treasury Single Account (TSA) just as it was when Hajia Amina Mohammed was Minister. 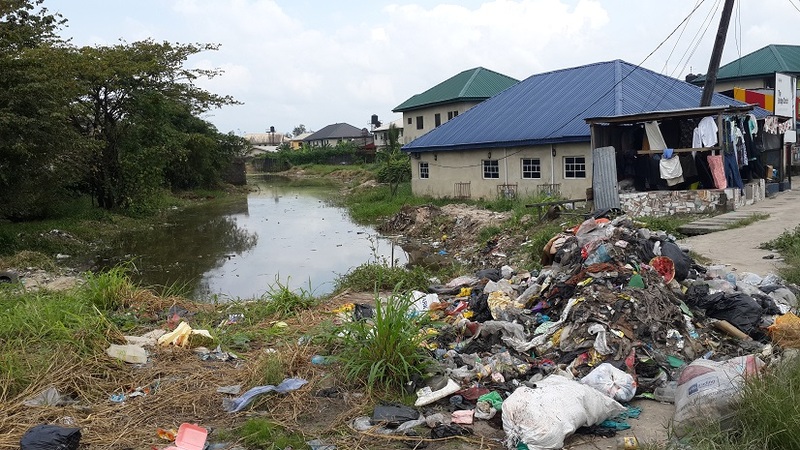 HYPREP should manage the expectations of community members through continuous sensitization and stakeholders’ engagement to clearly articulate their roles and responsibilities in the clean-up process. CSOs should also provide support in this direction by mediating between HYPREP and communities. HYPREP needs to be more strategic with its sensitisation and stakeholders’ engagement approach in communities. It should establish the Central Representative Advisory Council (CRAC) to ensure proper sensitisation of communities and a feedback mechanism should also be established to get information from the public. Government should ensure timely release of fund by making approval threshold fluid so that HYPREP can speed up the implementation of its programmes and activities. HYPREP should promote peaceful coexistence between it and the community by reverting to the Governing Council impacted and unimpacted community engagement ratio 60: 40 rather than the 70:30 it initiated for the interest of peace, fairness and justice. Global best practice beyond the EGASPIN threshold should be adopted for the Ogoni clean-up exercise. 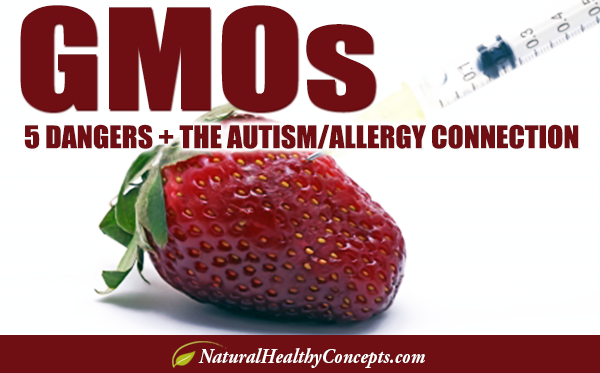 Rather than wasting hard earned resources to contract Communications Consultant at prohibitive rates, Government/HYPREP should consider Community Based Organizations that have the capacity, grassroots appeal such as MOSOP to do the communications aspect of the project. Participants at the workshop commended the Federal Government particularly for making available the sum of US$180 million to the project account since the beginning of the 3rd quarter of 2018. This fund should not be left idle in the ESCROW account but judiciously used to move forward the clean-up of Ogoniland. The stakeholders also pledged to work together and use the above recommendations to hasten the clean-up of Ogoni land and the Niger Delta.